While we were in Singapore for our talks for the Sony Digital Workshops there, the people at Sony Singapore were generous enough to let us use a couple of their cameras like their Sony A77 and their current flagship full-frame camera Sony Alpha SLT-A99. It was a good opportunity to see how far Sony has come since I tested their Sony Alpha A550 years ago. 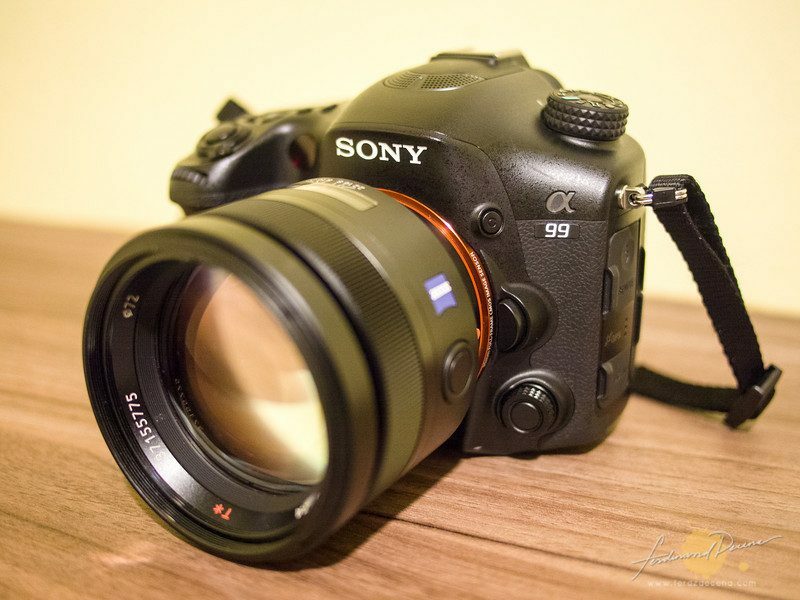 The new breed of Sony Cameras incorporates their SLT (Single-Lens Translucent) Technology which uses a fixed semi-translucent mirror to remove the delay from the flipping mirror typical DSLRs have along with the other benefits of the technology. I won’t delve much into the technicality here since a lot of reviews out there already covered them but share my short stint with the Sony Alpha SLT-A99 on this while roaming around the lively street life of Singapore at night pairing the camera with the Sony 85mm f1.4 Carl Zeiss Planar T on this post. My main objective in visiting the Philippine Orchid Society’s Orchid Show at Quezon Circle was to test out the Olympus M.Zuiko ED 12-50mm f3.5-6.3 EZ. While I’m not really an Orchid enthusiast, I didn’t expect to be enamoured by nature’s natural patterns and beauty especially looking through macro eyes. 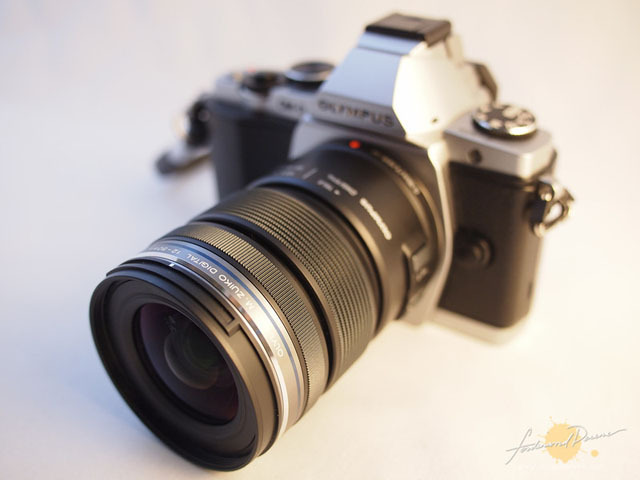 The M.Zuiko 12-50mm f3.5-6.3 may be one of the most underrated lenses in the M43rds judging from the slowness of aperture, but how does it perform in real world use? It’s one of the most beautiful lens I’ve seen. I know it’s not something you say to a photographic tool every day. But seeing the lovely metallic sheen, the cool, smooth and sturdy feel in my hands and the very snappy mechanical zone-focus is really a joy to use. Yes, finally Olympus delivered on a High Grade lens for the Micro Four Thirds in the form of the all-metal Olympus M.Zuiko 12mm F2. I had the chance to take this baby in the streets, albeit short, I was able to see how it performs. I’m loving prime lenses more and more. Lately I find myself using them a lot often when I travel. It started when I got the excellent Panasonic 20mm Lumix pancake and now the Olympus M.Zuiko 45mm f1.8 added another dimension to my shooting style. Spending 3 weeks with the lens on actual travel made me learn more about its quirks, its strengths and handling. From the initial unboxing, I knew this lens was worth the money I spent. Now here’s my assessment of the lens and some real world samples to boot. 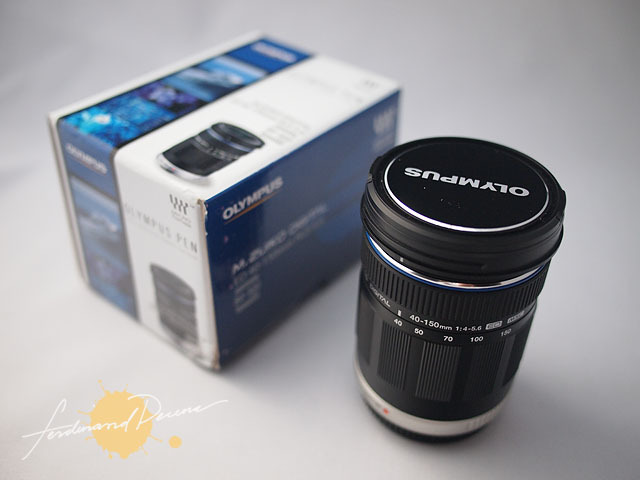 It was one of the much awaited lenses for Olympus PEN and the Micro Four Thirds format line. 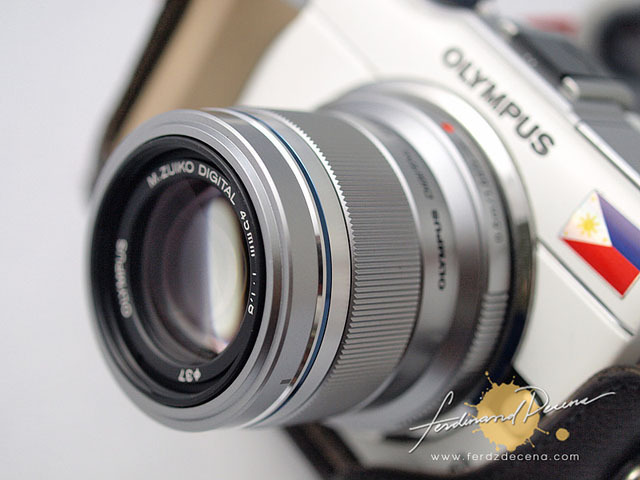 For years, Olympus as opted to keep the f2 as its fastest aperture to ensure the quality of its Zuiko lenses. 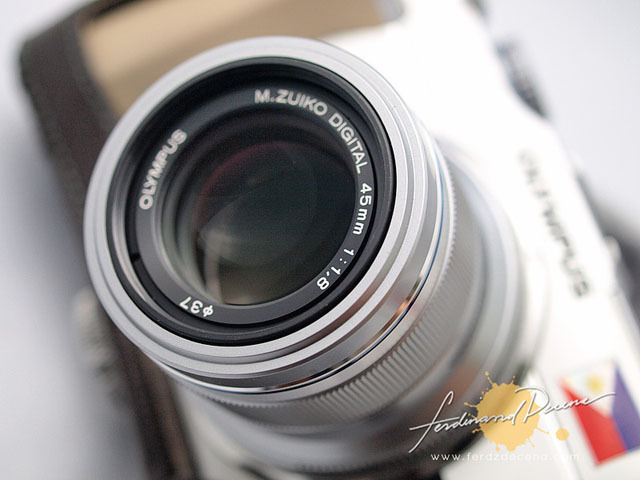 But now they made a bold move to introduce a larger aperture of f1.8 for its 45mm M.Zuiko. This was welcomed with much celebration both from Olympus and Panasonic users as the lens selection for M43rds has definitely mature with this new addition along with the excellent Lumix 20mm f1.7, Pany/Leica 25 f1.4 and Olympus 12mm f2. But let’s put the spotlight on this wonderful Olympus 45mm f1.8 M.Zuiko Lens. Last October, Olympus finally released the Micro Four Thirds (m43) version of their mid-range telephoto 40-150mm (80-300mm equivalent) lens. 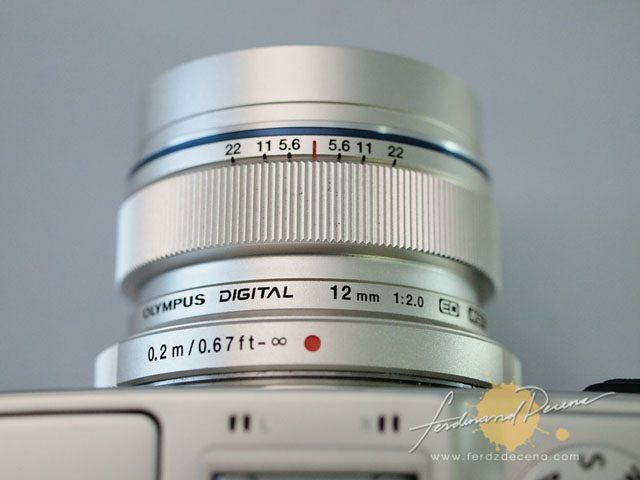 On the regular Four Thirds (43), Olympus usually pairs this lens with the regular 14-42mm as a dual lens kit. It took some time for them to release this version after 3 m43 bodies, the only option before was the regular four thirds 40-150mm with the MMF-2 adapter included on a dual zoom kit. But I had a problem with this set up as the lens is slow to focus on the m43rds bodies for me so I decided to get the m43 version instead and see if it will perform better.